DuraStripe Floor Tape , If you find that painting aisle striping is too expensive and involves too much downtime, the DuraStripe program is the perfect solution for your facility floors. 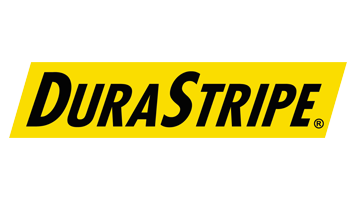 DuraStripe floor tape can be used in any workplace looking to increase productivity. DuraStripe floor marking tapes and shapes are easy to install and will last a long time, even in industrial facilities with lots of activity and traffic. That means instead of worrying about the state of your floors, you can focus on the rest of your business. DuraStripe products serve many functions. 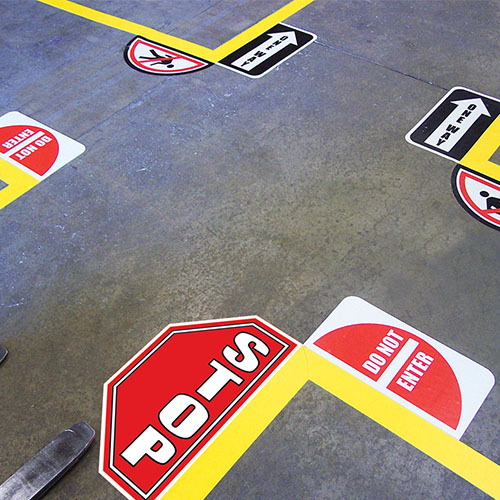 You can use tapes to mark boundaries, walkways, and hazards. Shapes such as corners, T’s, and arrows can play a key role in your 5S program by marking the locations of pallets, bins, and other equipment to aid organization. 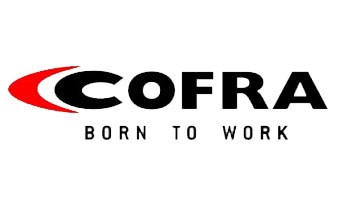 Combined, these visual cues create a floor marking system that makes it easy for people to move through your facility and perform their jobs. Choose from a variety of DuraStripe colors, patterns, and sizes so your floor markings look exactly the way you need them to. You can even get tape with custom in-line messages or graphics. DuraStripe tapes are smear and scuff resistant, and their low profiles mean tripping hazards shouldn’t be a problem. Have high traffic levels? Select X-treme products for extra durability.